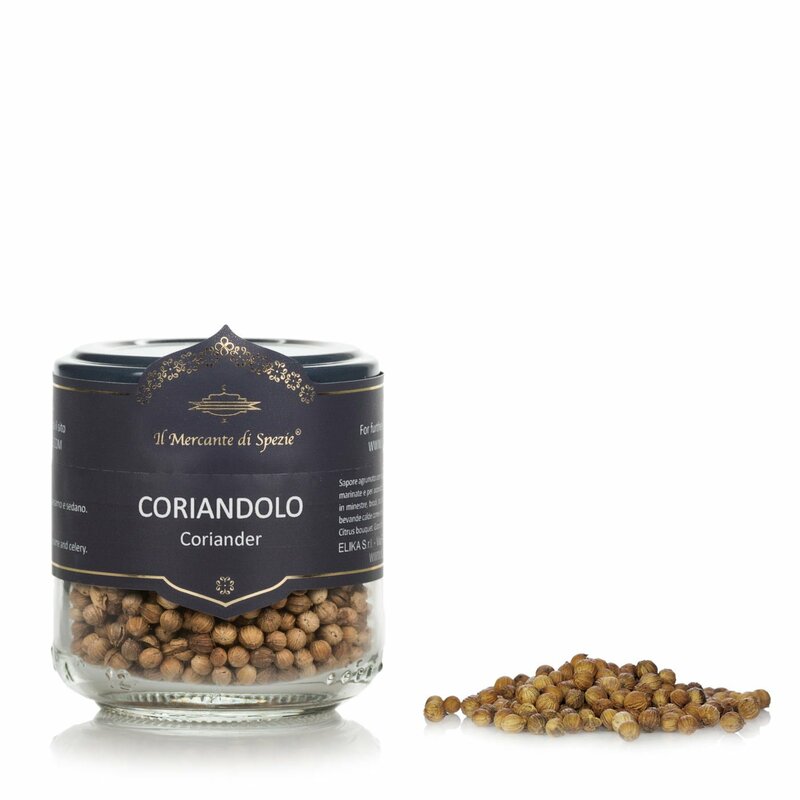 Coriander seeds from Il Mercante di Spezie arrive from the area around the Mediterranean Sea to your table bringing their citrus, balsamic vinegar and slightly woody aromas. Try them when marinating fish or for adding flavour to condiments. 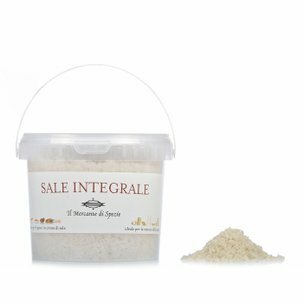 Also use them when preparing minestrone, stew, stock and, and why not, when making desserts and hot herbal tea infusions. Ingredients Coriander seeds. For more information on product labels, please contact our Customer Service department. The information on the labels of the products may vary for reasons beyond our control, therefore, there may be discrepancies between the information on the site and that on the products delivered. Please always check the information on the product before consumption or use.